If you have been looking to increase your businesses conversion rates by up to 84%, an animated explainer is the best way to go about it. Animated explainers are animated videos that describe your businesses products and services in a short and memorable way. We will be going through a list of reasons why an animated explainer will benefit your business. The colors, the movement and the sound effects among other aspects of an animated explainer are a lot more interactive and engaging than copy. 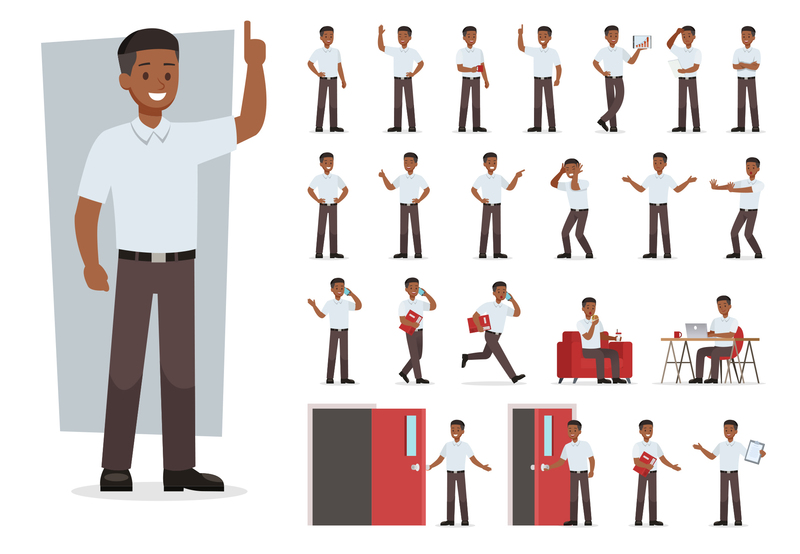 Animated explainers can help explain how your company works in no more than 30 to 90 seconds. Since videos are clicked 41% more than posts with text, this would result in more customers understanding your business. Animated explainers are versatile and can be customised to suit your client base. You can educate your viewers using whiteboard animation, explain your product in a quirky and colorful way using motion graphics or break down a complicated process using character animation. When a customer shares your video, they are sharing it with people who may have the same needs or wants in common. Videos are shared 1200% more than copy and links combined, which gives your explainer video the potential to go viral and bring many new customers. 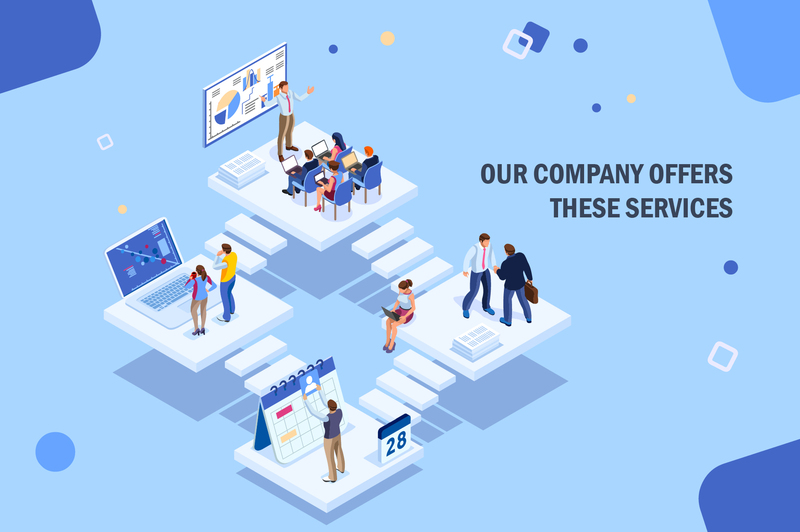 If a viewer discovers the animated explainer on youtube or any other social media site, they will be interested in finding out what your company offers. By uploading your animated explainer online you are also putting yourself on the second largest search engine. It is important that when a potential customer lands on your site, they understand your product or services and make a purchase. Even if they do not make a purchase immediately they must at least remember your product for future reference. Based on Online Publisher Associations study, around 80% of your customers will recall the information from your businesses animated explainer even after 30 days. Your company will also be easy to identify because the animation will feature your companies colors. Animated explainers aren’t limited in terms of their purpose, below are a few examples of explainer video options as well their purpose. Internal videos: Teach new employees how your business operates. Educational: These animated explainers can be used to teach your customers about your field or teach your customers how to use a product or service. Promotional: Promote a new product or service. The benefits of an explainer video far exceed the costs of one, here is why. It optimizes your SEO, your video will be posted and shareable from multiple video platforms such as vimeo or youtube, this will make your business easier to find. 85% of the people that visit your site and watch the animated explainer will be more likely to buy your product or use your service. It drops your bounce rate. As explained previously animated explainers are engaging, colorful and talk to your customer directly. This will keep them engaged and teach them about your business. An extra benefit is that they cost a lot less than a live action video, meaning you can get the above mentioned benefits for less. 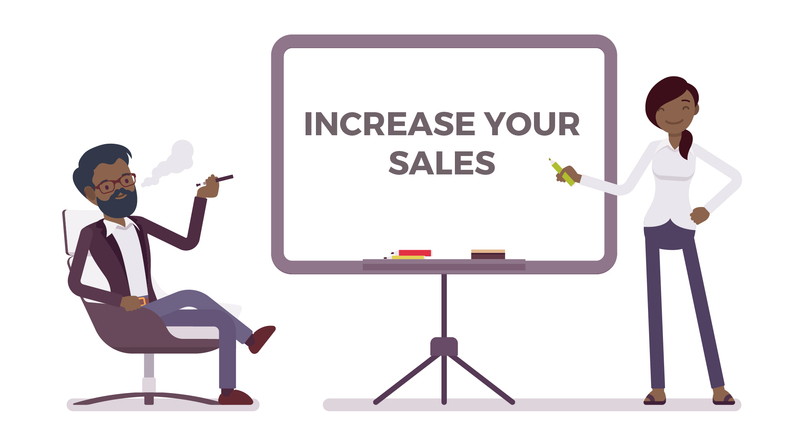 An animated explainer is a great way to increase sales through increased purchase confidence and increased credibility. Since videos are shared more often than text your business will be easier to find and new customers can quickly learn about your products and services.